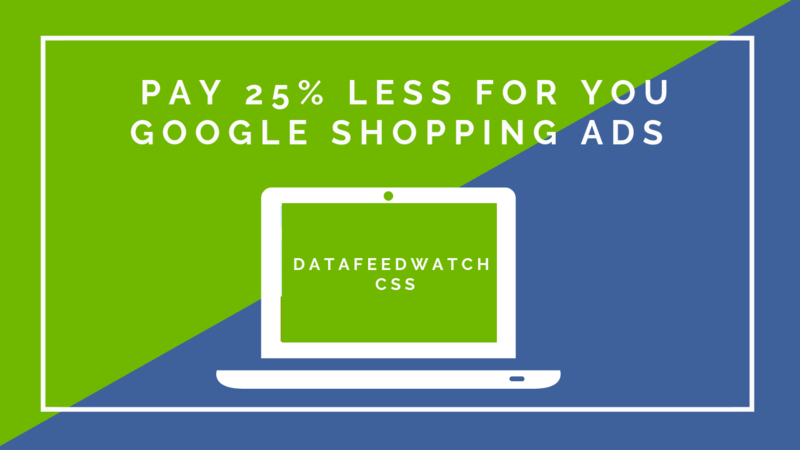 Today, we are launching DataFeedWatch Product Text Ads, a complete and powerful tool for online merchants looking to maximize their Google Advertising budget. Creating and updating text ad campaigns in Google is a lot of work. But with DataFeedWatch Text Ads you can automate the entire process. Feed-Driven Text Ads will not only save you a lot of tedious work, but it will also improve your campaign results. Feed-driven text ads and keywords are always up to date and are specific to every product. What is Feed Driven Text Ads and Why is it important? What are the benefits of using your product feeds for Text Ads? 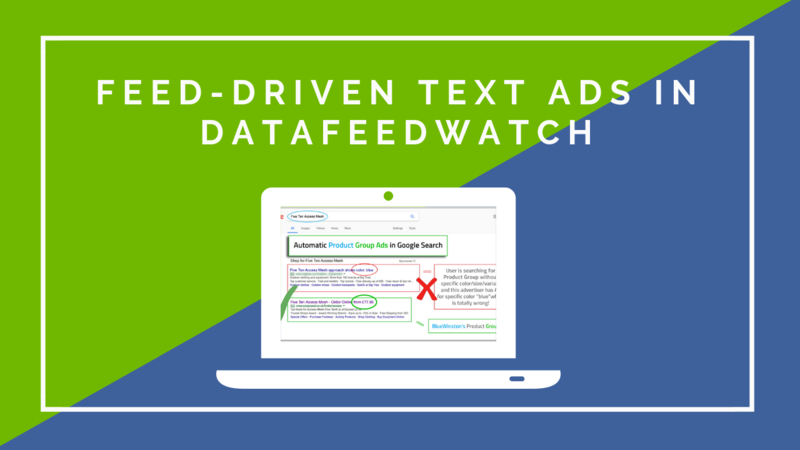 With DataFeedWatch Text Ads you can create text ad campaigns automatically on Google Search, based on the data in your DataFeedWatch Feed. The ads and keywords will be updated every day. According to a Google study, customers who view both text ads and PLAs are 90% more prone to go to the retailer's website. Feed Driven Product Text Ads in Google Search can increase your online sales considerably. Return to top of page or Book a Feed Driven Text Ads Demo Call. What the benefits of using your product feeds for Text Ads? Text Ads campaigns are created automatically from your feed. You can create and sync ads & keywords for tens of thousands of products in a matter of minutes. Your text ads are created based on your product data in DataFeedWatch. This ensures that you are using your most up to date product information. We filter out unavailable products so you don't waste your advertising dollars on products that are temporarily out-of-stock. Better targeting of your potential customers by identifying and creating unique product group campaigns. You can automatically generate unique long-tail generated keywords specific to each product. This will allow you to capture the traffic of highly targeted customers on low volume keywords. We introduced Text Ads in Beta for a limited number of customers. Precis Digital and WhiteAway are two of the customers that had the chance to test it before it went live. "We have been using DataFeedWatch Text Ads for our three brands WhiteAway, Skousen, and Tretti and have had great results using it. 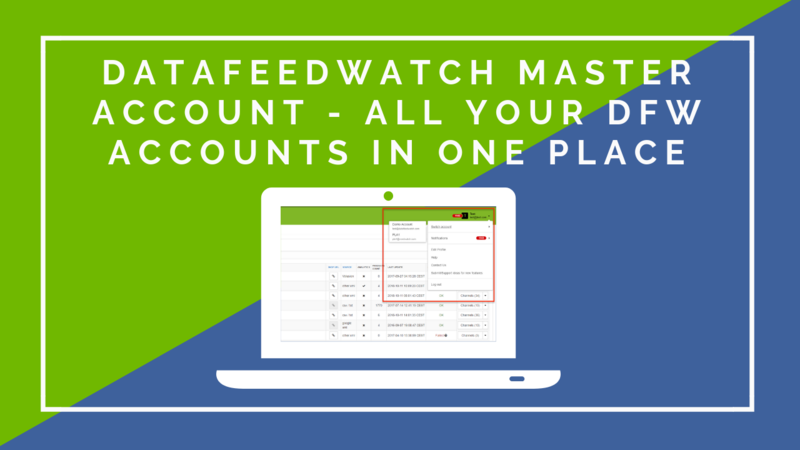 The interface is easy to use, and we have managed to minimize our cost and increased our revenue with text ads, by using the Text Ads tool from DataFeedWatch. Creating keyword- and ad-variants is easy, and our keyword-coverage is significantly better than it was before." “First of all, the DataFeedWatch Text Ads solution has helped me a lot to automatically create keywords and text ads for large clients, where I found it challenging to keep track of the clients’ large product/service portfolios. Previously, before I started to use DataFeedWatch Text Ads, I had to research the clients’ full product/service catalog, and create several keywords variation and text ads manually for all products to cover every aspect of their business. 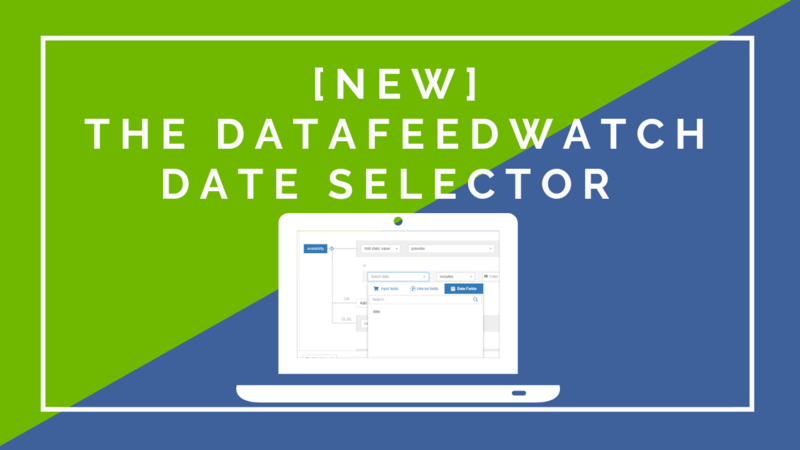 With DataFeedWatch Text Ads, the manual work is limited, because the solution offers an automatic update of keywords and text ads every time my clients add new products/services – or remove products/services from their catalog. How to get Started and how it works? 1. Sign up to the Text Ads Module. Go to the Channels-page and select Google Text Ads from the side bar. Scroll down and select the most appropriate plan. Please note that we only count the number of products in your Text Ads feeds. 2. Create the feed that will be the backbone of your Text Ads Campaigns in DataFeedWatch. 3. Start Creating your Product Campaigns based on the feed you set up in the previous stage. For a step by step walkthrough of the setup process, we have prepared this Help Guide: How to create feed driven text ads in DataFeedWatch? to get you started. If you prefer a Text Ads demo book your Text Ads Introduction call here. A separate subscription is required for DataFeedWatch Text Ads. The monthly charge is based on the number of products in your Text Ads Feed and not the number of products in your source feed. As of now, you can use your product feeds to create not only Product Listing Ads, but also Feed Driven Text Ads. DataFeedWatch Text Ads provides the infrastructure you need to amplify the use of your product feeds in Google Shopping and Google Ads. 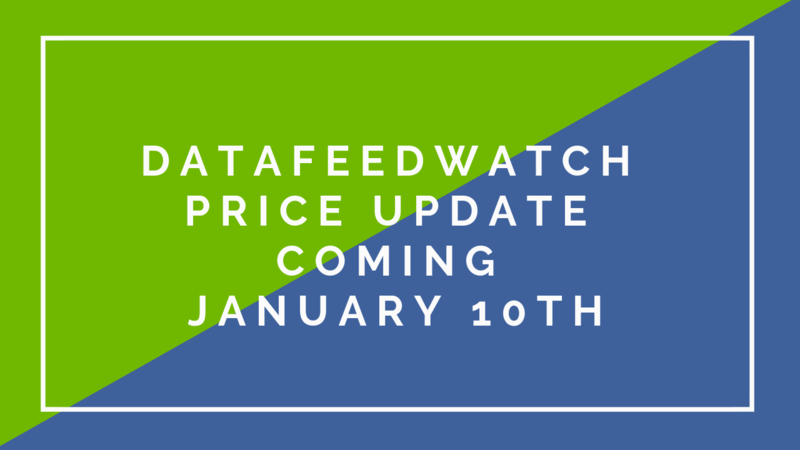 Start using DataFeedWatch Text Ads and increase your online sales right away. 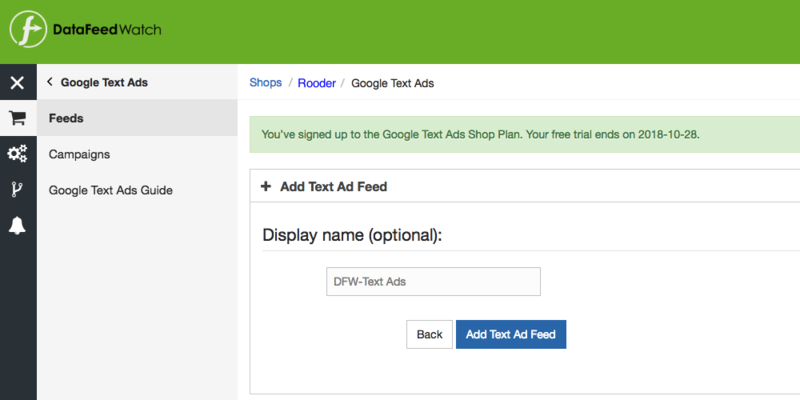 BOOK your Feed-Based TEXT ADS DEMO and learn how to create automated text ads fast and easy.